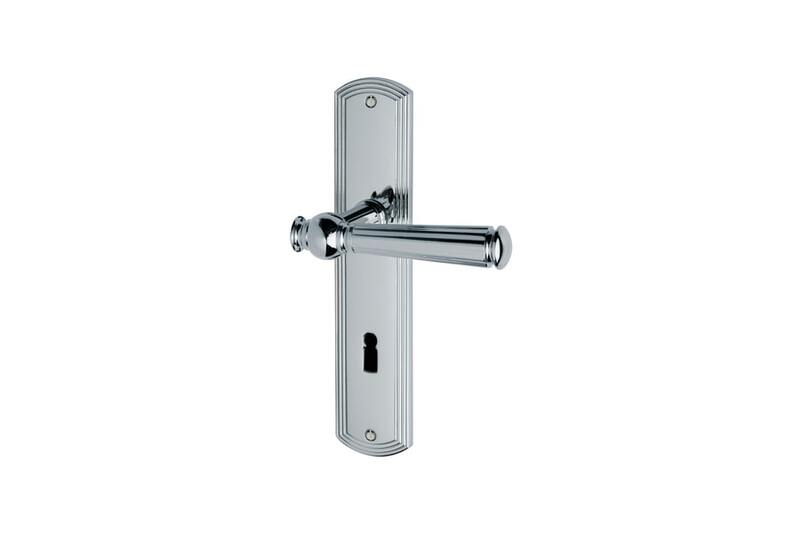 Jatec presents the one and only Sanssouci, with its grooves, faceted surfaces and spheres. 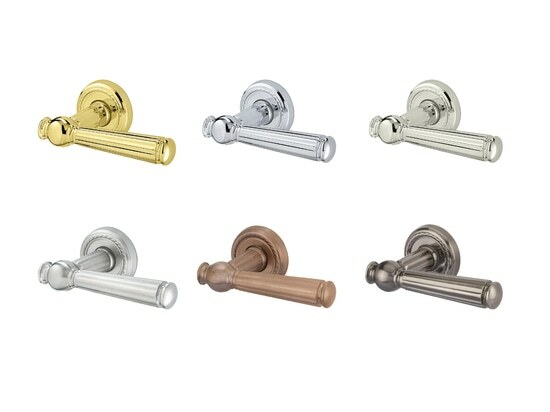 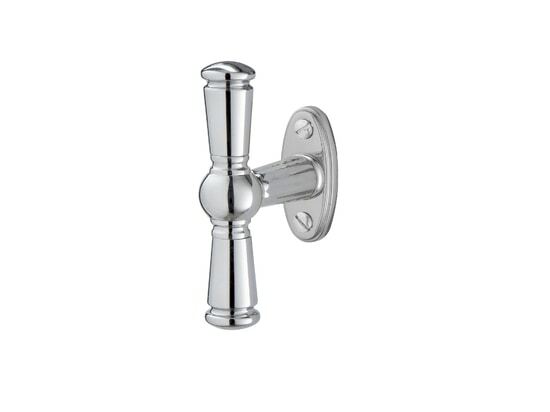 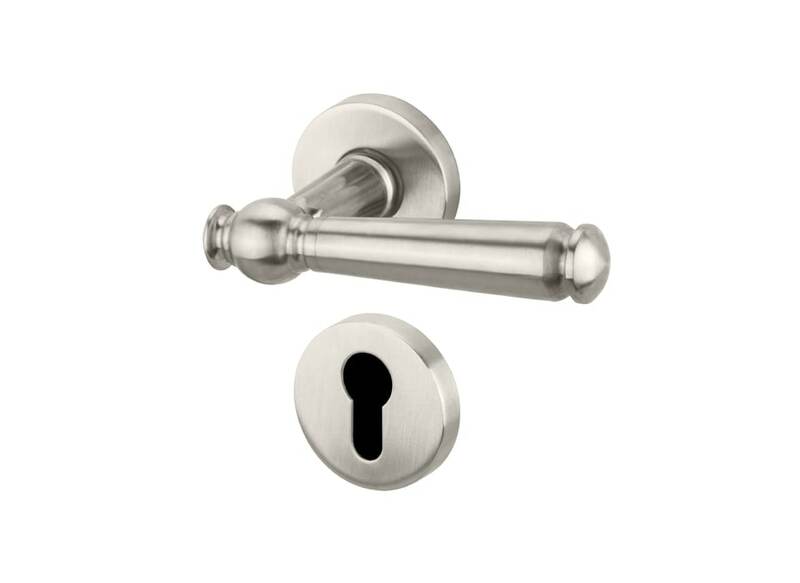 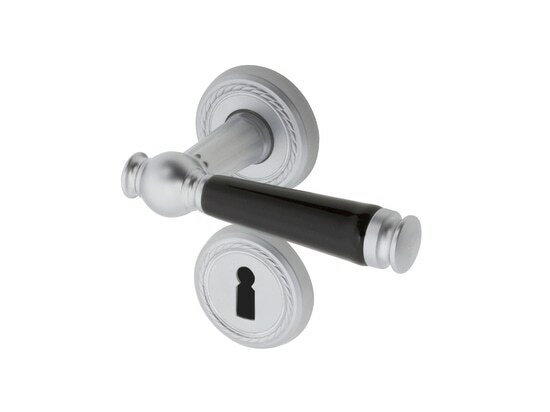 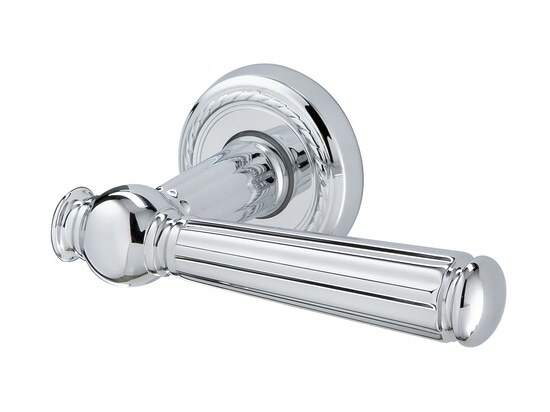 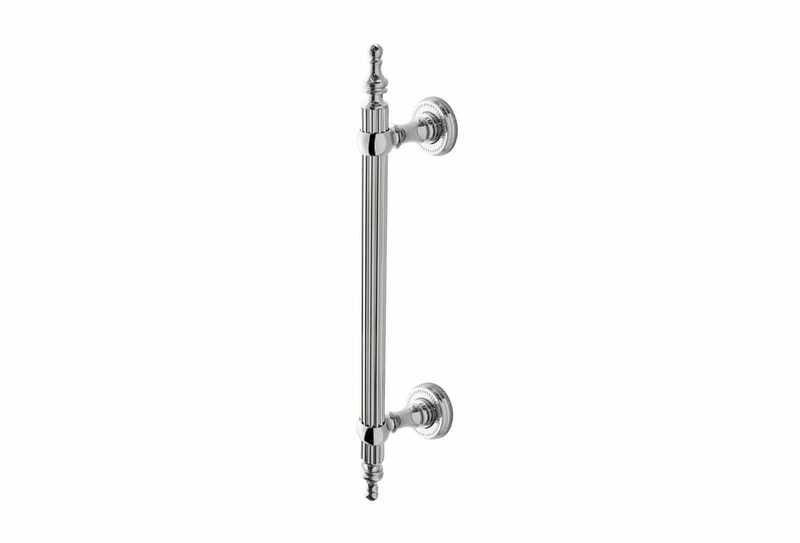 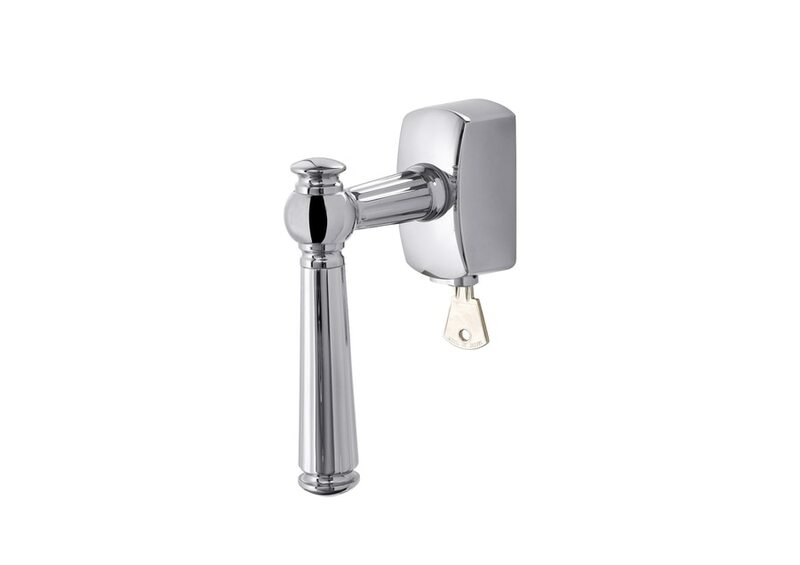 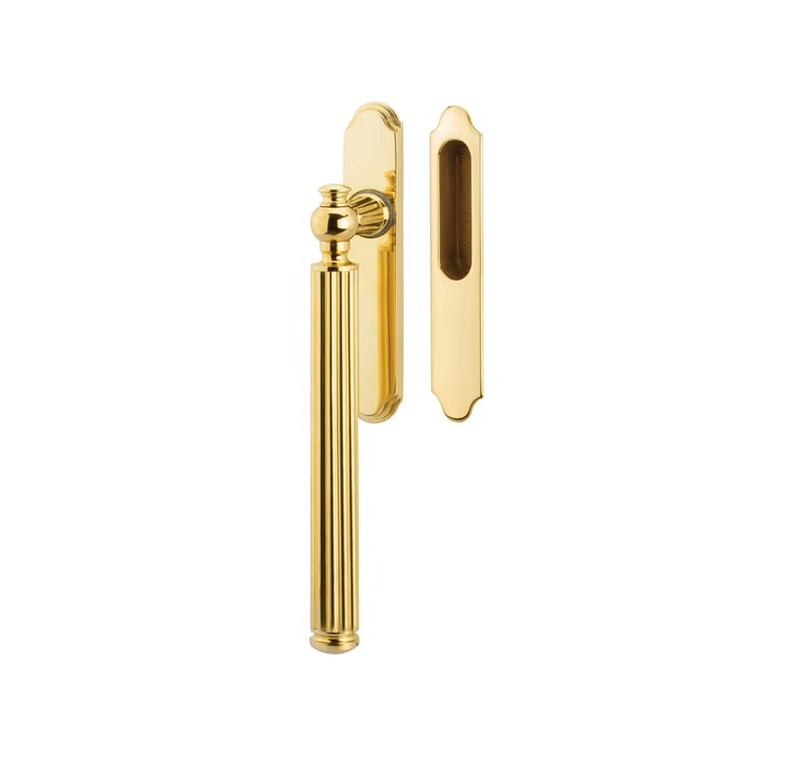 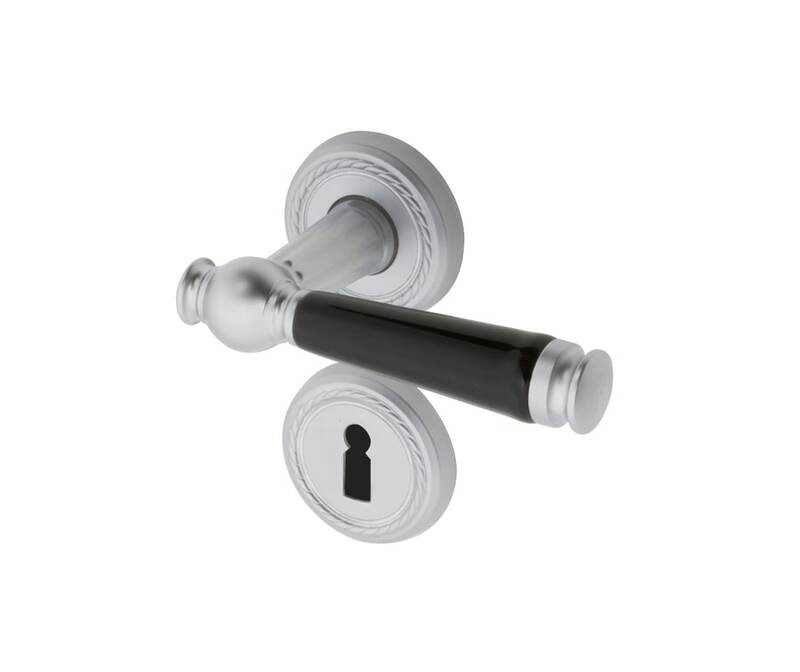 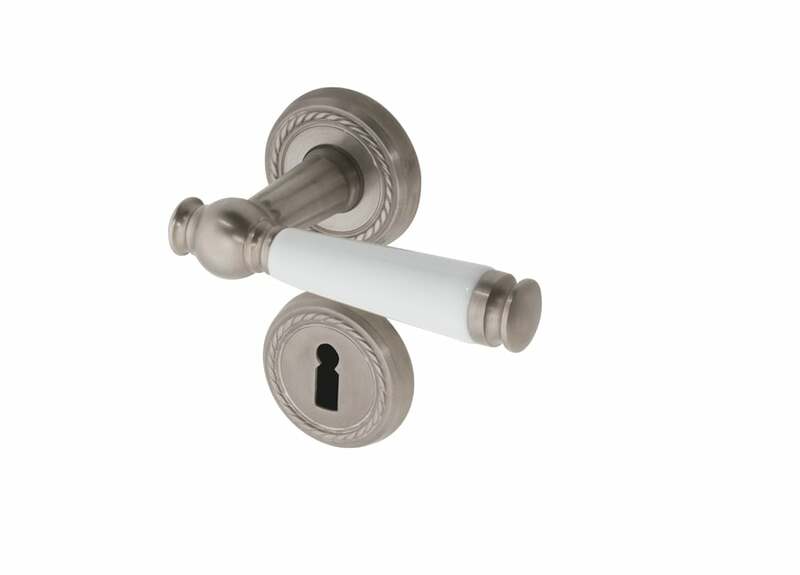 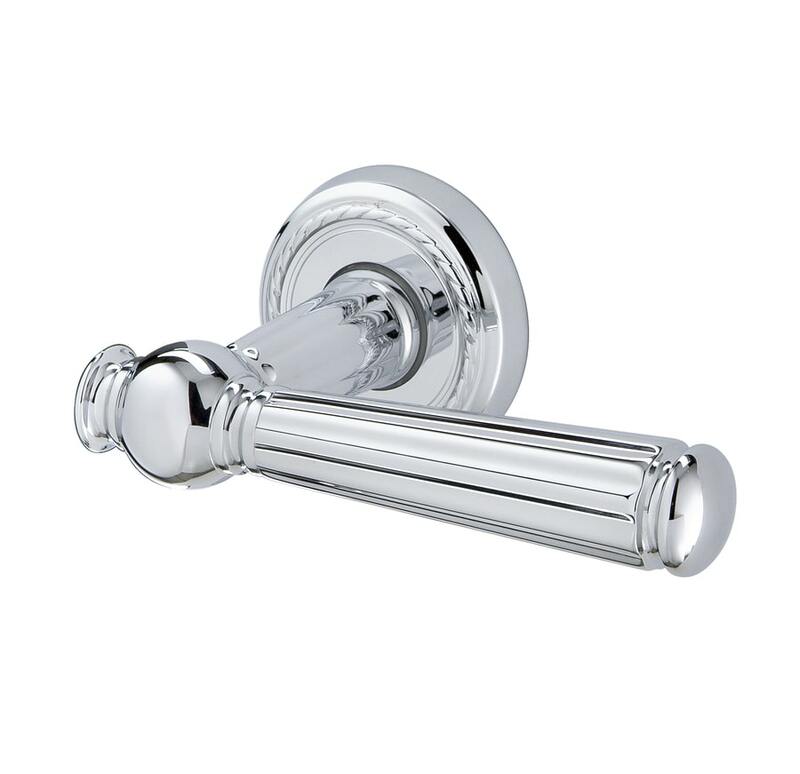 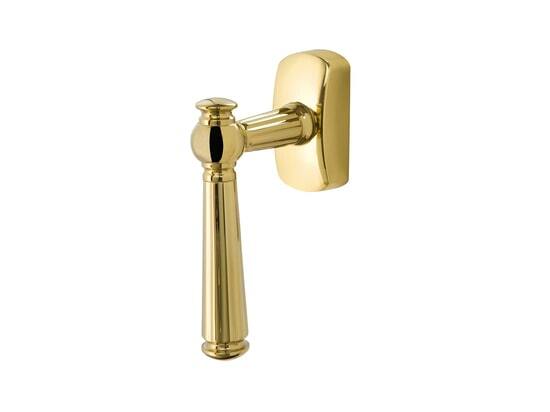 The royal charm and the accurate details make SANSSOUCI a classic handle of authentic beauty. 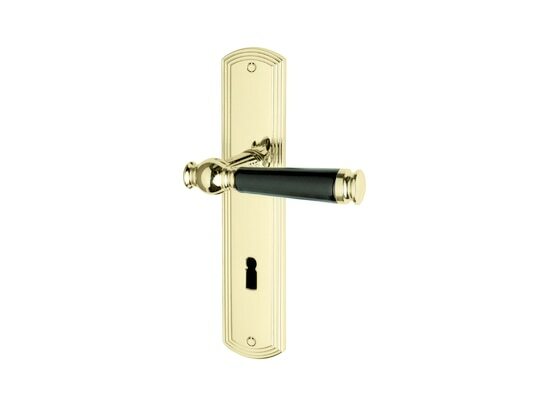 Jatec offers the model Sanssouci with a full range of coordinated accessories in order to decorate an enviroment with a unique and harmonic style. 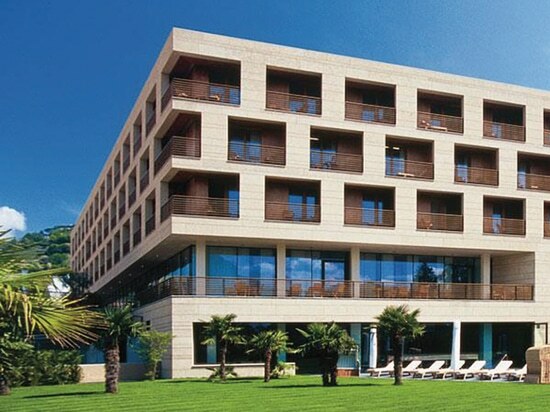 STEIGENBERGER HOTEL Sun, nature, wine and excellent food are a part of the Hotel Therme Meran. 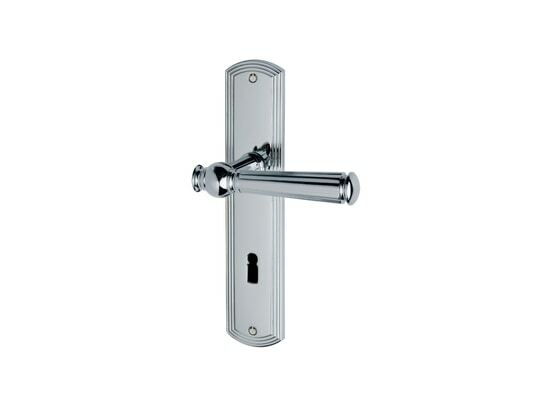 Jatec Handles help to extend the quality to every single detail. 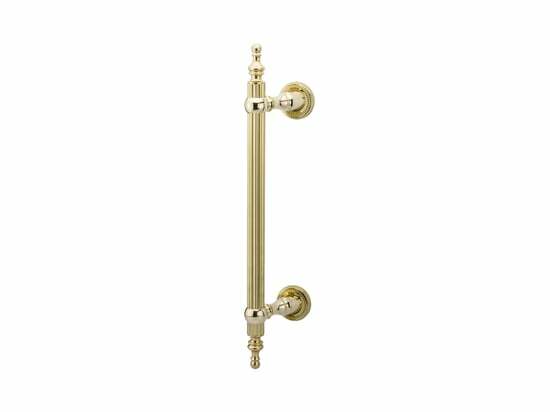 Hopson No.8 Royal Park is located in the Third Embassy District and the chief foreign-oriented area of Yansha business circle. 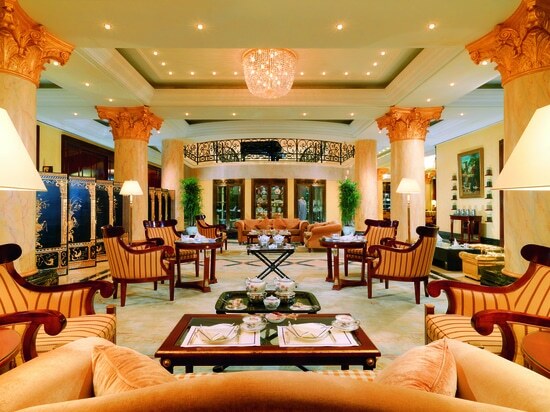 It is the ideal residence for World elite groups. 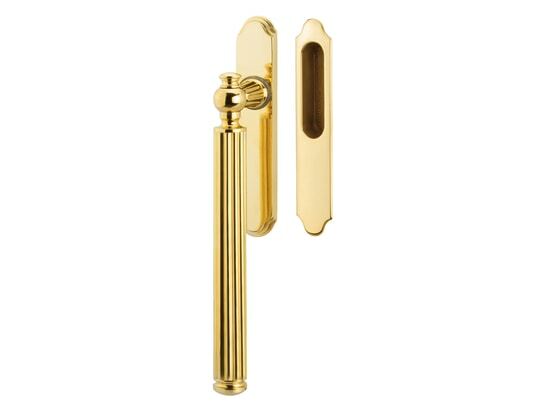 The Ritz-Carlton Berlin at Potsdamer Platz 3 is one of the most luxurious hotels in Berlin. 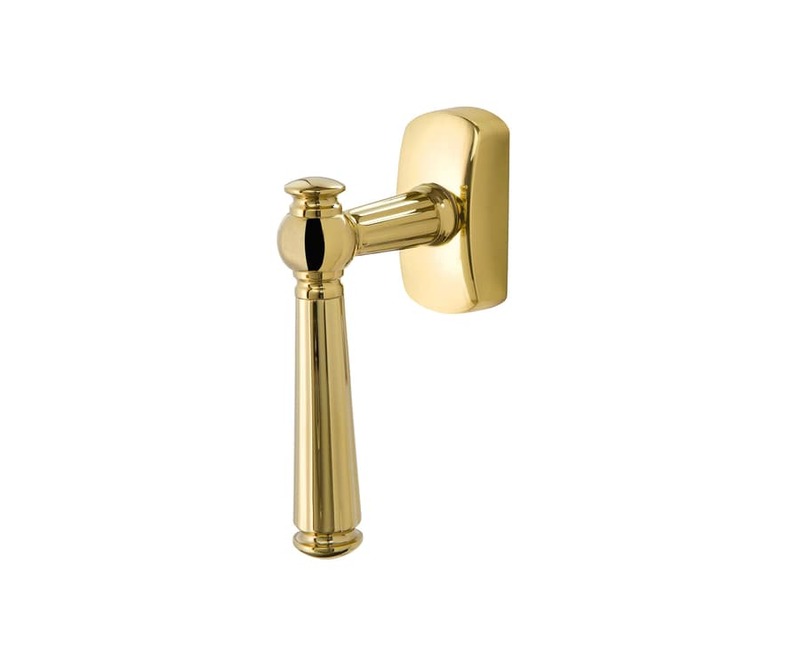 The architecture is a tribute to the golden Twenties in the USA, when houses in the style of Art Déco had their heyday. 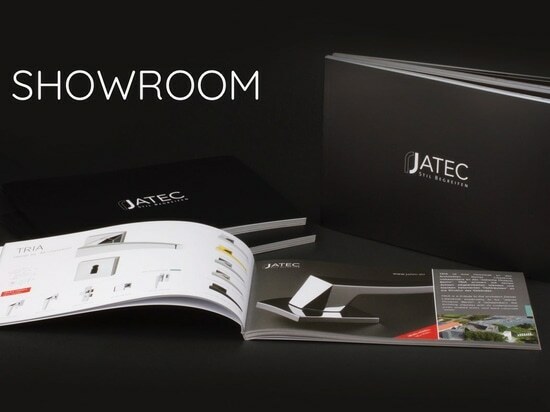 We are pleased to introduce the new JATEC SHOWROOM: A brochure that shows all Jatec models with smart pictures and in a conception of coordinated design. It is specially thought for architects, as it presents Jatec items in an innovative appeal.